The Texas House on Thursday passed a package of sweeping measures aimed at addressing a crisis in the state's child welfare system. After a lengthy debate, the House passed Senate Bill 11, a measure that would have Texas shift to a "community-based care" model for handling some endangered children and allowing contracted organizations — not just the resources-strapped state — to monitor children in foster care and adoptive homes. 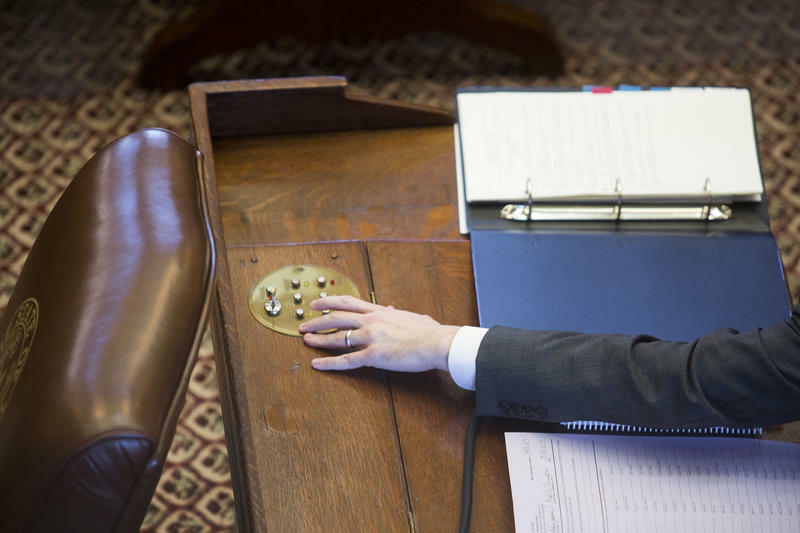 State Rep. James Frank, R-Wichita Falls, the bill's sponsor, told members the bill would give the state the chance to run its foster care system beyond Austin. "I truly believe we must leave the status quo," Frank said. Under SB 11, by the end of 2019, the Department of Family and Protective Services would have to find eight areas in Texas to implement a new community-based care system and come up with a plan for implementation. The legislation would also create a pilot program for non-profit organizations to handle behavioral health care for children and require managed care organizations be notified of a child’s placement change within 24 hours. Children under conservatorship would have to have medical exams within three days of entering into the system, under the bill. Organizations that do not get children those medical exams by the end of three days would be fined. Members also debated 27 amendments. Some that passed included making the department prioritize child placements in homes with the fewest foster kids, helping foster kids get their birth certificates and Social Security cards, commissioning a study on how to recruit younger foster parents and having the governor's office establish a grant for faith-based groups helping in the child welfare system. Tensions flared on the floor over an amendment by Cypress Republican Rep. Tom Oliverson that would prohibit medical professionals who are examining a child in CPS custody to administer vaccines other than for tetanus — and even then, only in an emergency. The amendment passed on a vote of 115-22. The bill also makes sweeping changes to how the Department of Family and Protective Services handles data. Department officials would be required to retain abuse and neglect records for longer periods of time. The legislation would also require the agency to collect and analyze data on recurring reports of abuse or neglect happening to the same child or by the same person. The major child welfare legislation has been a long time coming. Since October, Abbott, Lt. Gov. 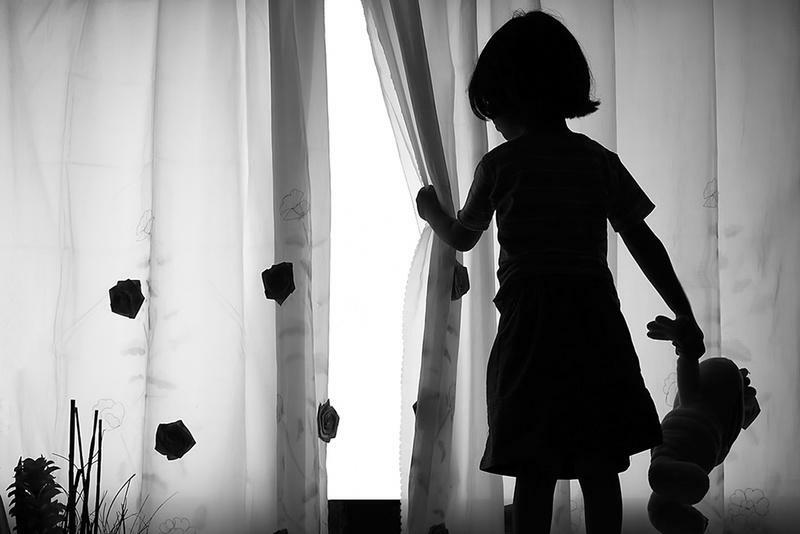 Dan Patrick and House Speaker Joe Straus have pressured the Department of Family and Protective Services and legislators to come up with solutions over how the state cares for abused and neglected children. State leaders and legislators have faced mounting public scrutiny in the last several months over alarming reports of children sleeping in hotels and Child Protective Services offices and CPS workers being unable to address the immediate needs of endangered children fast enough. While legislators gave the agency $150 million in emergency funding in December, advocates have been adamant about legislators using the session to make systemic changes to how the agency runs. Attention to child welfare bills moving through the Legislature has also intensified since April after a 15-year-old Houston girl died after she was hit by a minivan while on the run from CPS. Another girl, 17, also an escapee from CPS, was injured during the accident. Child welfare advocates decried the incident as another reason why the state needed to find more foster homes throughout Texas. Legislators are banking on the community-based care model as a way to better help abused and neglected children waiting for a permanent foster or adoptive home. Proponents have said the model would allow local groups and leaders to help the Department quickly identify problems and find homes for children. Advocates have also said local groups would be able to help the state more often find homes for children in their own community and better connect those children to services in their area. 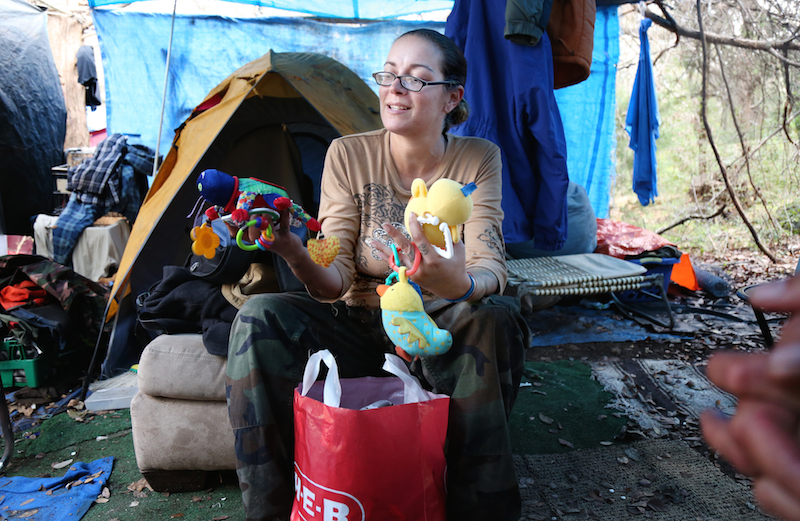 Texas lawmakers and advocates have expressed hope for community-based care because of the success in Fort Worth under the state’s foster care redesign program. 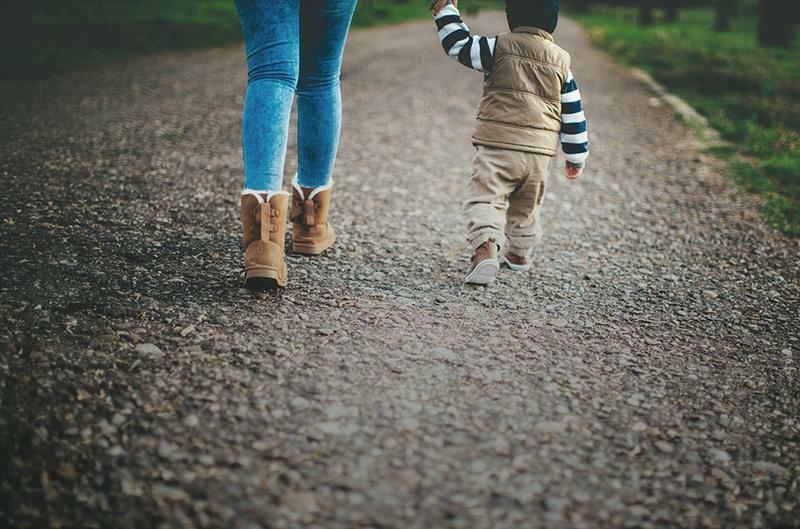 ACH Child and Family Services, a nonprofit has managed to increase foster home availability, train more parents on child behavioral health issues and make better use of data to determine if services help. However, some child welfare advocates have expressed concern about community-based care groups eventually taking over case management of foster kids, including overseeing caseworker visits, creating permanency plans for children and making sure children and their families are receiving services. Advocates have said contractors may have trouble like the state does with placing children with behavioral and mental health issues, not enough qualified organizations agreeing to help and state child welfare workers being displaced. Child welfare workers have also expressed fear that they would eventually be muscled out of their jobs because of the new system. But proponents say a provision in the bill mandating a readiness review process would serve as a safeguard to make sure those nonprofits could handle that kind of work. Before members voted, Rep. Celia Israel, D-Austin, said SB 11 did not address federal court concerns about how the state runs its child welfare system. U.S. District Judge Janis Jack ruled in 2015 that Texas’ long-term foster care system violated children's civil rights. Israel said the bill does not show Jack that "we're doing anything to make the system better." "I don't think we should validate ourselves by voting for a bill to make us feel better," Israel said. With deadlines looming, Lt. Gov. 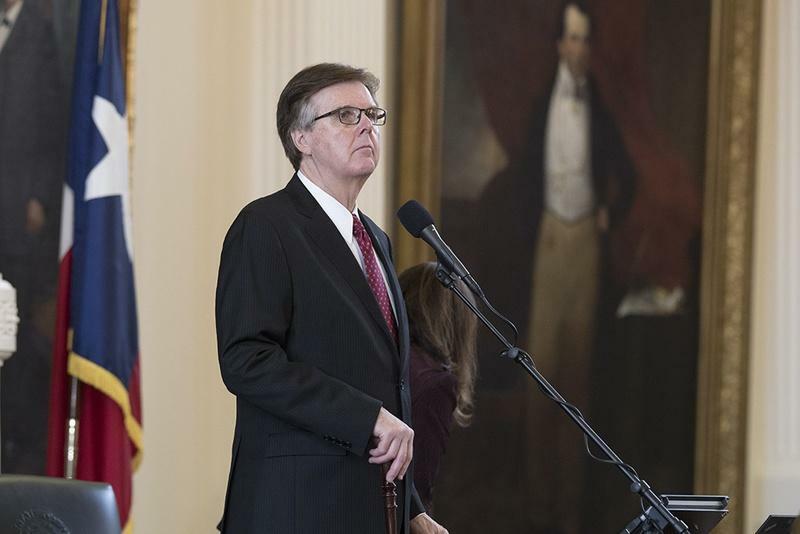 Dan Patrick on Wednesday threatened to push for a special session of the Legislature to pass a bill to regulate bathroom use for transgender Texans and legislation to set new thresholds for when cities and counties must get voter approval for their tax rates. Texas lawmakers wrap up a very busy week at the Capitol today, and last night had a little bit of everything that you’ll find at the end of a legislative session.